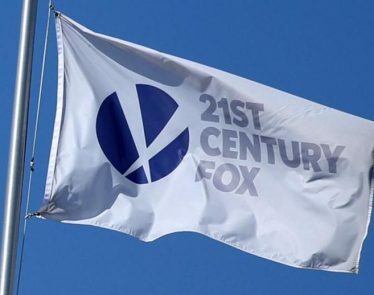 Twenty-First Century Fox (NASDAQ:FOX) subsidiary – Twentieth Century Fox Film Corporation, continues to fight in a legal battle with streaming giant Netflix (NASDAQ:NFLX). 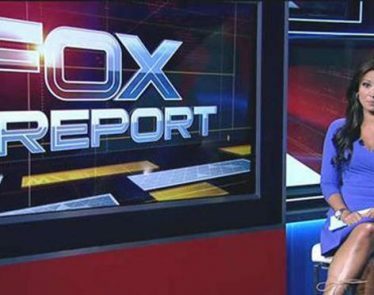 Fox has accused Netflix of “poaching” its employees. 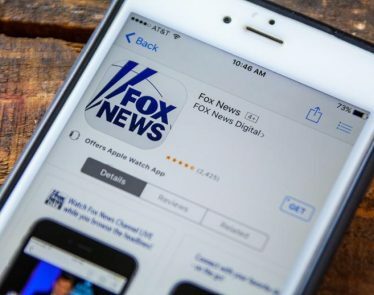 According to an article in the Toronto Star, Fox sued Netflix in 2016 under the claims that the streaming company poached employees and convinced the, to breach their Fox contracts. 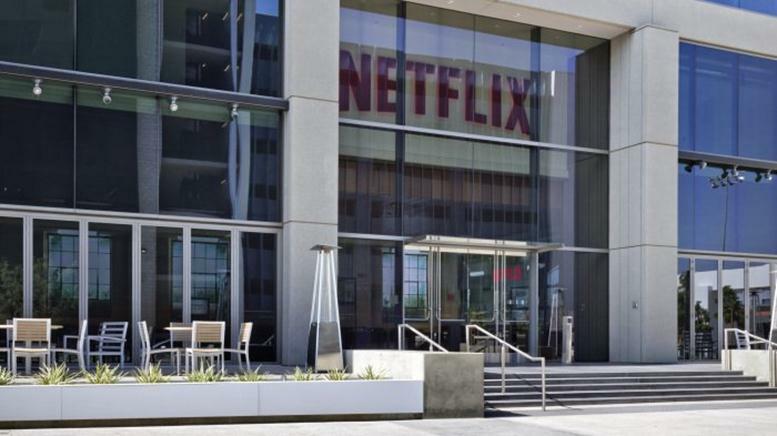 Netflix then filed a countersuit, arguing that “Fox is facilitating and enforcing a system that restrains employee mobility, depresses compensation levels, and creates unlawful barriers,” according to an article from the Hollywood Reporter. Fox filed their own countersuit under the California anti-SLAPP (Strategic Lawsuits Against Public Participation) statute, proposing that Netflix only sued because Fox sued first. Both companies went back to the courtroom on Tuesday afternoon to further dispute their legal battle. The Tuesday hearing revolved around what constitutes as “enforcing” an employee’s contract. Fox attorney Jonathan Hacker argued that labor codes support Fox while Netflix attorney Eric Shumsky argued that Fox only selectively enforced its employee contracts. Several other TV and film companies do not seem happy with Netflix, including the Walt Disney Company (NYSE:DIS) who have pulled several of their movies from Netflix, and are refusing to sell media to the streaming service. Disney announced in December 2017 that they would be purchasing Twenty-First Century Fox and its subsidiaries for $52.4 billion in stock. The share value of Netflix stock has risen approximately 3% since the market opened this morning, hovering just below $305.00 USD. The company’s closing value on Tuesday was $298.07. Twenty-First Century Fox, share value has decreased up to 0.50% and sits in the mid-30s, after closing on Tuesday at $35.80. 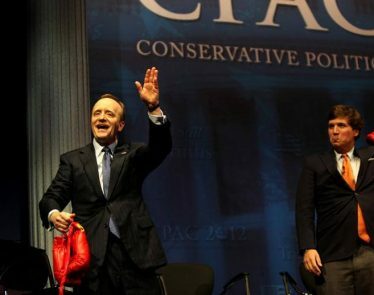 Fox’s (NASDAQ:FOX) Tucker Carlson is in hot water again. The opinionated chat show host gave his thoughts on American immigration, and it has caused his show to lose 13 advertisers. More earnings! 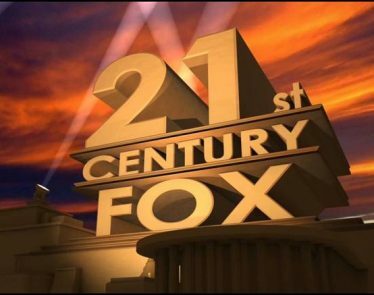 On Wednesday, after market close, the Twenty-First Century Fox earnings report was released. The stock did not go flying, despite the company beating analyst expectations. 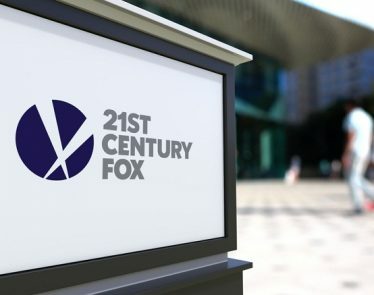 Twenty-First Century Fox Inc. (NASDAQ:$FOX)’s quarterly revenue topped market estimates on Wednesday as higher advertising sales and revenue from traditional and online distributors boosted its cable business.